As article 2 of European Directive 374 of 25 July 1985 states that ‘also electricity’ is a ‘product’, equating it with any other type of ‘movable goods’, the first, immediate answer is: to be able to market the product elctricity. Using a more sophisticated argument, even if it is limited to the management aspects of a power plant (thus ignoring all the technical and scientific questions), there is a clear need in today’s market to contain and reduce costs and ensure continuity of service. etc, i.e. all the elements that contribute to increase efficiency, improving competetitivity, and, an important factor today, reducing harmful emissions in the environment. 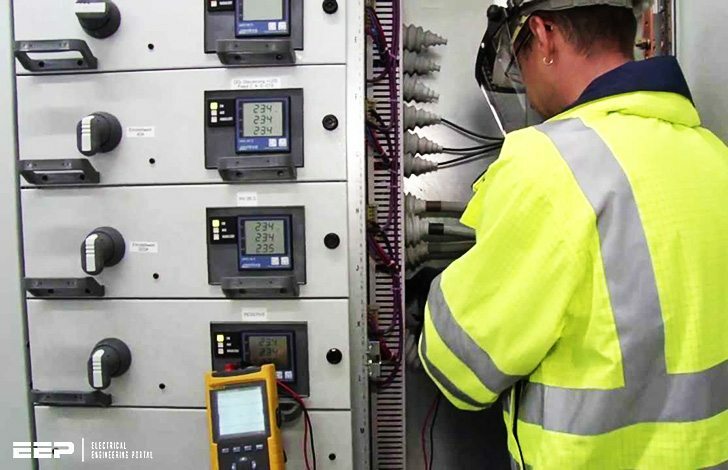 Lastly, still from the management point of view, measuring and monitoring electrical quantities enable fault prevention to be optimised and maintenance to be scheduled owing to early identification of problems that results in greater protection not only of the plants but also of the objects connected to them. Continuity of service of the plants. Specifically, achieving the above objectives requires the activities to be implemented that are set out in the flow chart in Fig. 1.1.